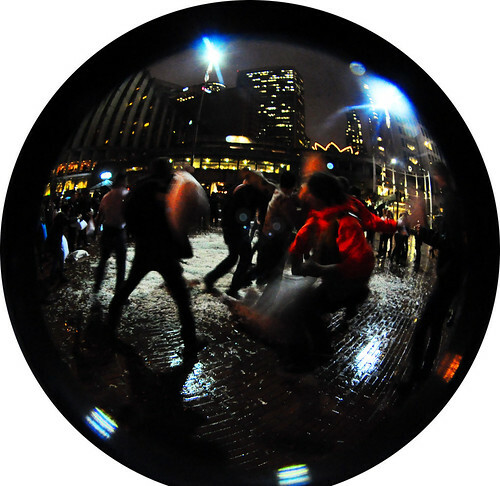 sf pillowfight fisheye, originally uploaded by hep. pillowfighters pillowfighting at the pillowfight. Awesome pic! Glad it happened, even though wet. ACTION SHOT! Also gorgeous night tones! woah, was zane like the only youngster there? lotta adults. perfect shot with zoe on the beach, glad to say I can still do that too!